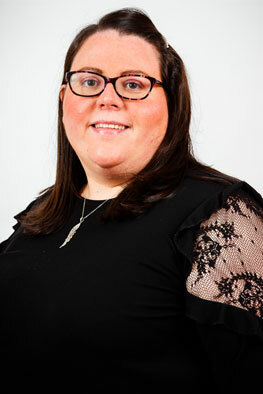 Hi, I have worked in the Childcare sector since leaving School and have worked in various environments to build on experience such as After School Clubs, working abroad for Thomson Kids Clubs, Nurseries and Creche’s. I have my HNC in Childcare and Education, SVQ level 4 In Leadership and Management in Playwork and completed my BA Childhood Practice in 2018. Working with children is something that I always had an interest in and wanted to develop further, every day’s a learning day for myself as well as the children! I love seeing all the children develop and grow and within the Nursery environment and you are able to build that unique bound with children and families. In my spare time, I enjoy spending time with my friends and family, my daughter Robyn keeps me busy.